Hola everyone! 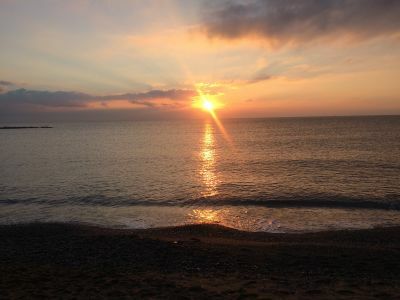 I began 2019 with a resolution to swim in the sea once a week at sunrise. I've been to the beach in La Barceloneta twice now on Saturday morning with my flatmate (we're both English teachers) and really enjoyed it! So, if interested, come and share the moment with us! 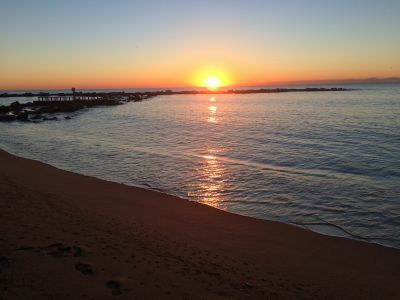 There are supposed to be many health benefits associated with swimming in cold water, not to mention how nice it is to see the early rays of the sun dancing on the sea. Afterwards we can have a coffee and a croissant somewhere in La Barceloneta.